Dixon will be speaking with his cousin Jirra Lulla Harvey, of Kalinya Communications. Together they will talk about how culture, country, connection and family inspire their business practises. They will take us on a journey to their traditional lands along the Murray River, to Dixon’s Nan house where they go to recharge and strategise. Dixon and Jirra have been raised in the Aboriginal not-for-profit sector, being guided by Elders but not having access to the business world. They support each other in their entrepreneurial journeys, striving to balance cultural integrity with the needs of for-profit business creation. 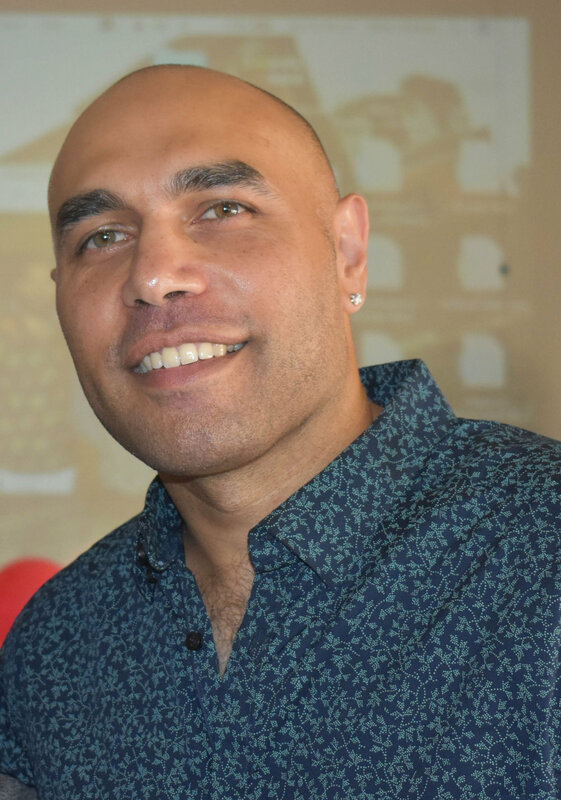 Dixon is a proud Yorta Yorta and Gunnai man, an experienced graphic designer and practicing artist and has several family members who have influenced him and have given him knowledge of traditional art practices and stories. Before moving into freelance operation, Dixon was employed by the Koorie Heritage Trust Cultural Centre in Melbourne for eight years and during this time his understanding of local history and the integral role that art plays in community deepened. Dixon believes that art is a visual language and an effective communicative tool, which Aboriginal people have been using for millennia. He feels it is his cultural obligation to continue that tradition. Bayila Creative is a 100% Aboriginal owned business and was founded in Melbourne (Narrm) and established with the intention of providing a platform to bring forth indigenous culture, art and stories to the corporate world and to interpret the Aboriginal community’s creative needs in an organic way. Just like the ‘Red Gum’, Bayila has it’s feet firmly planted in the ground. Our advantage of being a 100% Aboriginal owned business is our deep rooted connection to culture and community. Sign up for info on ticket releases, speaker announcements and more.